SNAG Speaks is a series of short videos featuring SNAG’s Board of Directors, Staff, and the Connects Council. These videos are meant to answer questions that you, our members, have about our organization. This will include the projects that SNAG is focusing on now, and what we are doing to make these a reality, while also giving you, our members, an inside look into the lives of our SNAG team. As an organization, it is our goal to connect with our members and keep you informed. We sincerely hope you enjoy these videos and we want to thank you for making SNAG all that it can be. Our first video comes to you from our Executive Director, Gwynne Rukenbrod Smith. 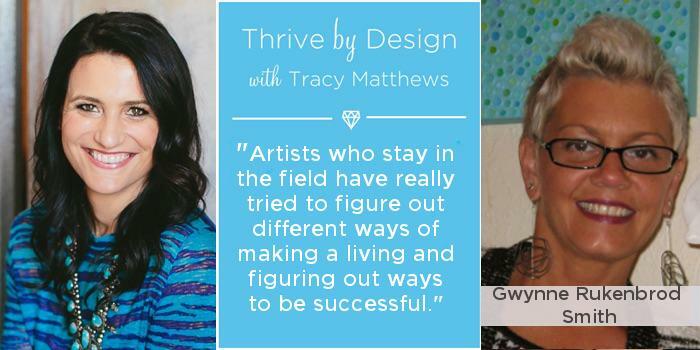 Listen to episode #32 of Thrive by Design as Tracy Matthews interviews SNAG Executive Director Gwynne Rukenbrod Smith. Download/listen to the podcast How to Make a Living as a Jeweler, read the quick notes, or even access the show notes all right here. Have you seen the April/May 2016 issue of American Craft magazine? SNAG Executive Director Gwynne Rukenbrod Smith is interviewed about the upcoming SNAGneXt conference and other work SNAG is doing. Be sure to pick up a copy of the issue! Would you like to know what your fellow blacksmith peers are saying about their blacksmithing businesses, or get inspired by a project they are working on or techniques they are using? You can do that by listening to interviews with Victoria Patti on BlacksmitHER Radio. * Interviews blacksmiths around the world. 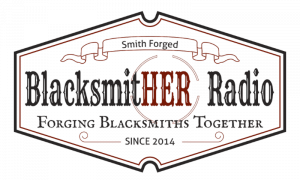 * Provides relatable topics that can help blacksmiths such as tool usage, pricing and time management. * Offers education, entertainment and a sense of community and camaraderie among the guests and listeners.